Value stocks are those that trade at a discount to market multiples, such as Price to Book, Price to Earnings, or EV/EBITDA, amongst others. The majority of Alphamont’s holdings are value investments as our risk aversion leads us to buy stocks that trade at a discount to their intrinsic value. 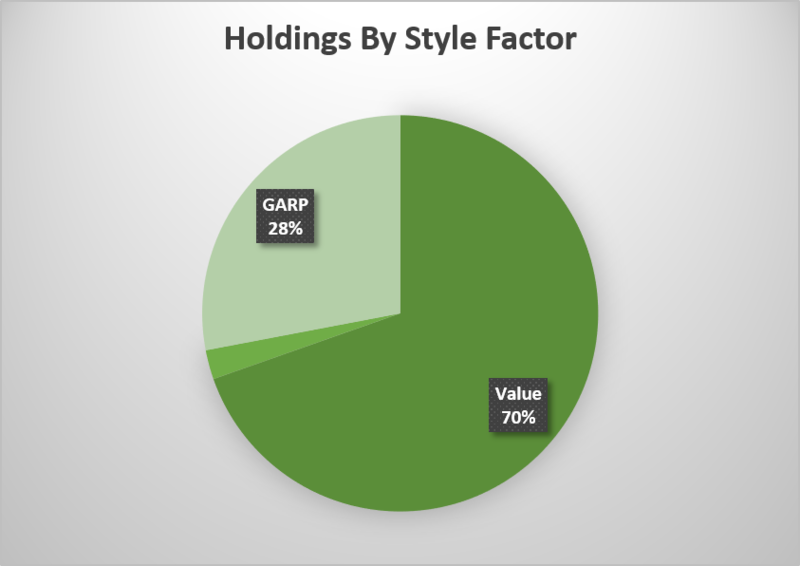 However, we do make an exception to hold some Growth at a Reasonable Price (GARP) stocks, where we will pay market multiples or more for names that we believe have growth prospects that make the current price a good value if expected company growth comes to fruition. Our most-desired stocks are those that have below market multiples and are expected to experience above average growth. In those instances, we will still classify the holding as a Value stock. Note: Securities that we purchase for their yield such as preferred shares and REITs are classified as Value holdings.